To signup up all three of your children, you'll need to create an account and use a separate email address for each one. Unfortunately, our system wasn't designed to maintain family accounts and at this time it's not something we're able to offer but we have discussed the idea and I hope to see it available as an option to new and existing members in the future. 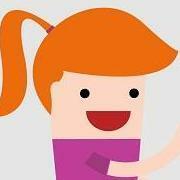 I am an Assistive Technology Specialist in the public schools. 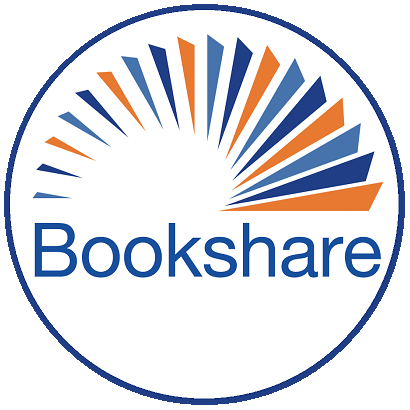 We use a district Organizational Account to create our students' Bookshare membership. Through the district, the membership is free and does not require an email address. If the family would like for the student to have an Individual Membership so the student can select his/her own books, we can use the student's (school) email address.